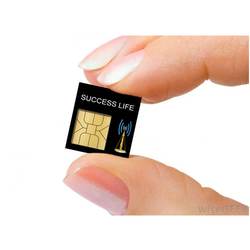 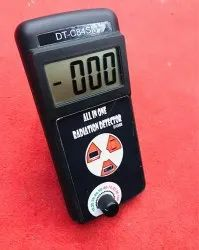 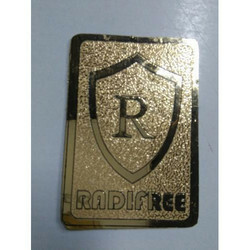 Established in the year 2010 at Mohali (Punjab, India), we "Success Life" are the manufacturer and exporter of a wide range of Anti Radiation Chip, Anti Radiation Patch, Anti Radiation Meter, Anti Radiation Sticker, etc. 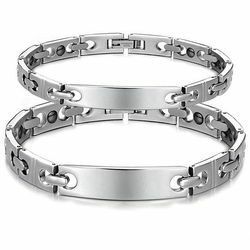 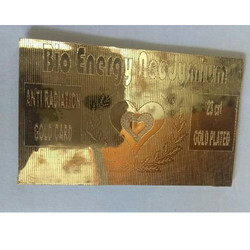 These products are highly acclaimed for features such as fine finish, reliability, and high durability. 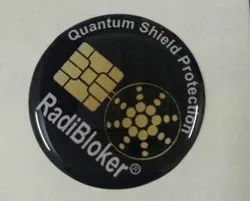 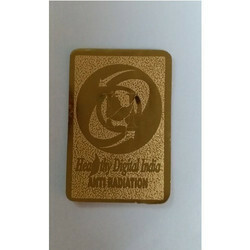 We also offer Anti Radiation Patch Printing Service and Anti Radiation Chip Manufacturing Service.